Our capability covers the full industry cycle and numerous large-scale developments. Tim Summers is an engineer with thirty years’ experience in oil and gas, oilfield services, manufacturing and engineering sectors. He is currently Non-Executive Chairman of NewAge and the listed oil and gas service company GMS Limited. 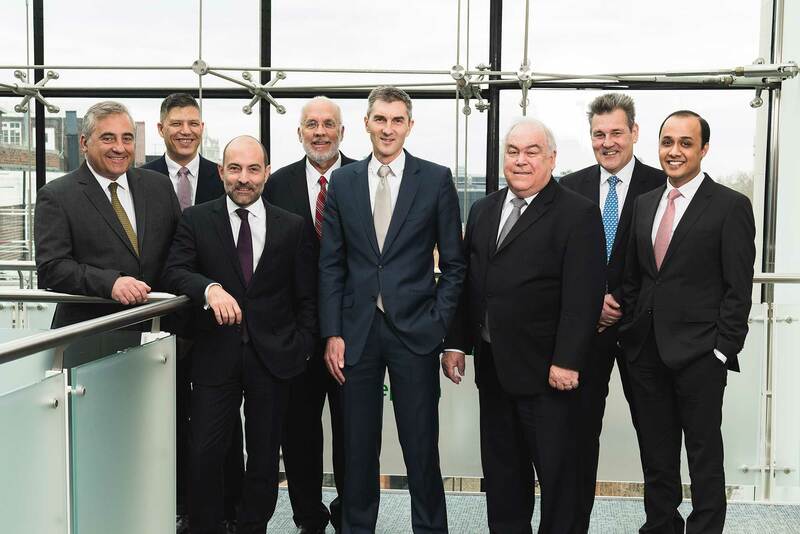 He has held a variety of executive and Board roles with BP, TNK-BP, Renova AG, and Sulzer AG. He was Chairman of KCA-Deutag and also Chairman of Swiss-listed engineering firm Oerlikon AG. Mr Summers is a Chartered Engineer with a BSc (Hons) in Chemical Engineering from the University of Manchester. 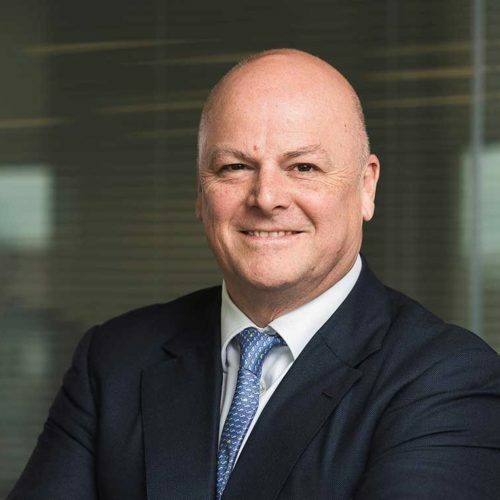 David was appointed CEO in June 2017. A petroleum engineer with over 30 years' experience, he was previously responsible for NewAge’s M&A, corporate finance and business development activities. Prior to joining NewAge, David was Commercial Manager for BPs' Ultra Deep Water developments in Angola. Another key role at BP was as manager of the company's global upstream mergers and acquisitions strategy. His earlier career was spent as Project Manager for International New Ventures at Premier Oil and Senior Field Engineer with Schlumberger. Pascal Nicodeme joined NewAge in 2015 and has over 17 years' experience in the oil and gas industry and banking. He began his career as a field geophysicist for Total. 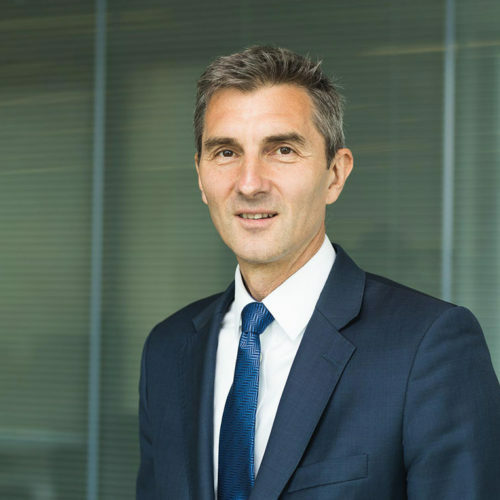 Pascal joined Perenco in 2002, where he ran the group cost and management control and subsequently became group finance manager, then deputy general manager of the UK branch. 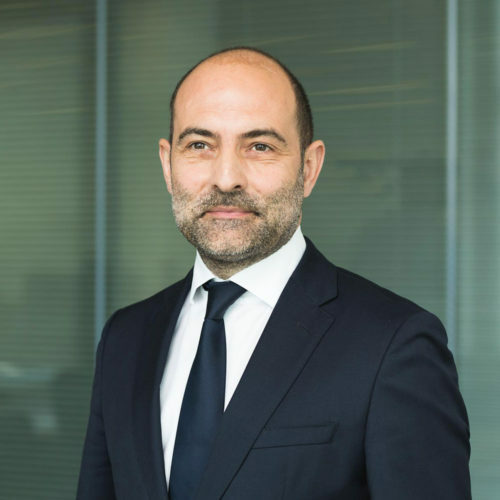 Pascal then joined the banking industry and held management positions in the Reserve Based Lending and Project Finance and Advisory teams of several banking institutions, including Natixis, Credit Agricole CIB and Standard Chartered Bank. Pascal holds an engineering degree from the Ecole Polytechnique, a MSc from the French Institute of Petroleum and a MBA from INSEAD.